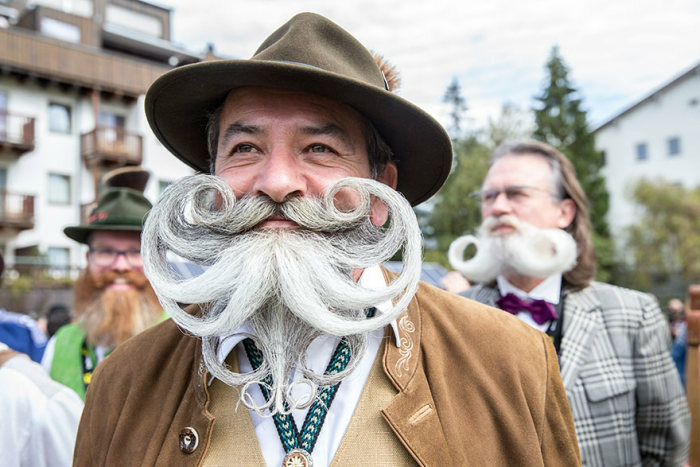 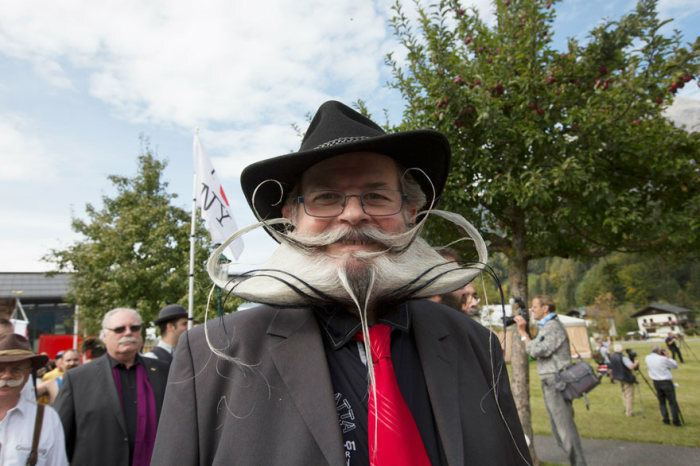 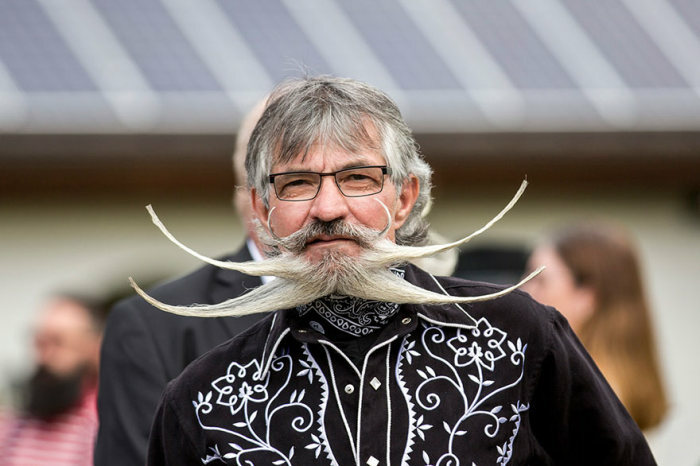 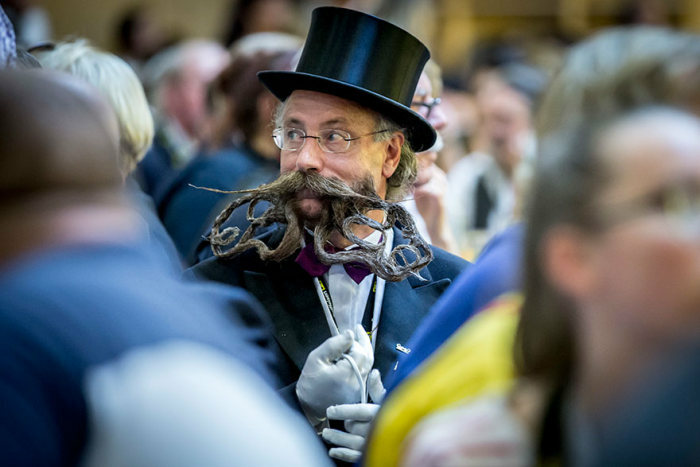 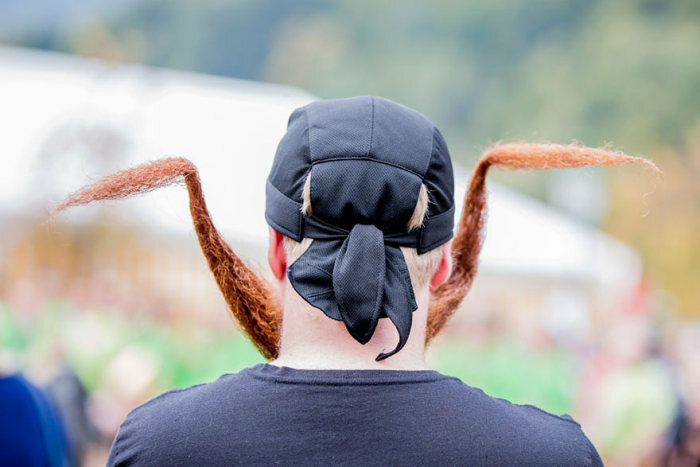 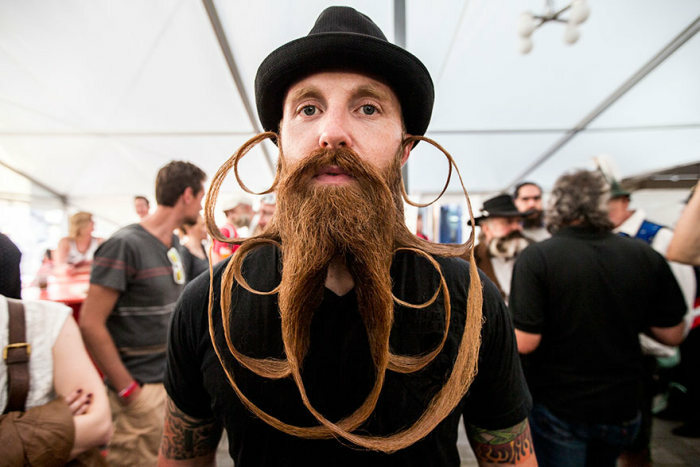 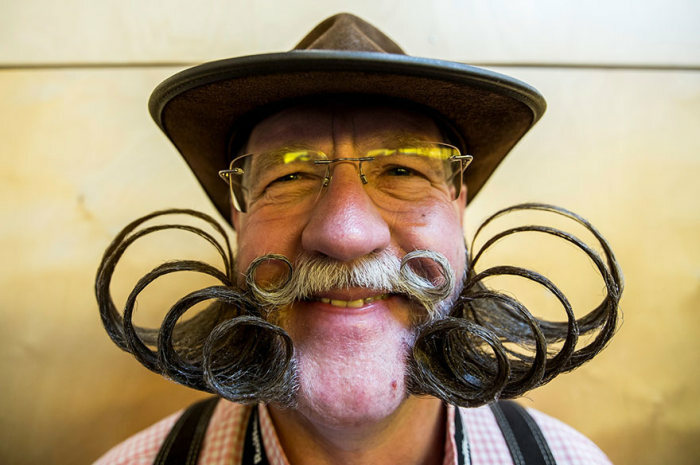 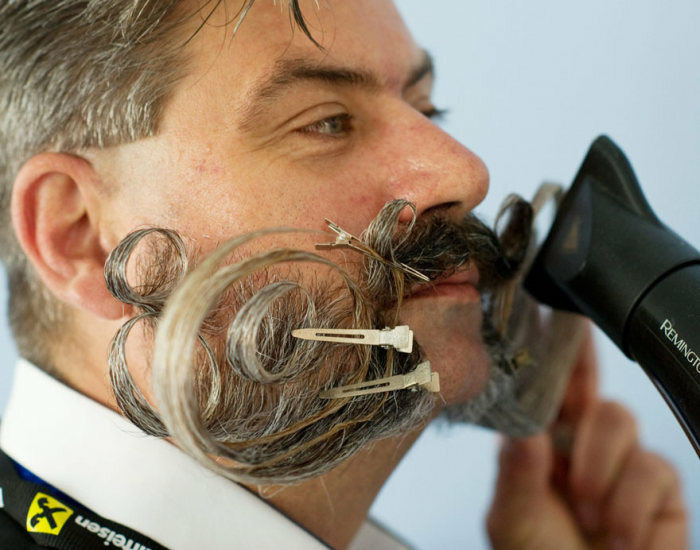 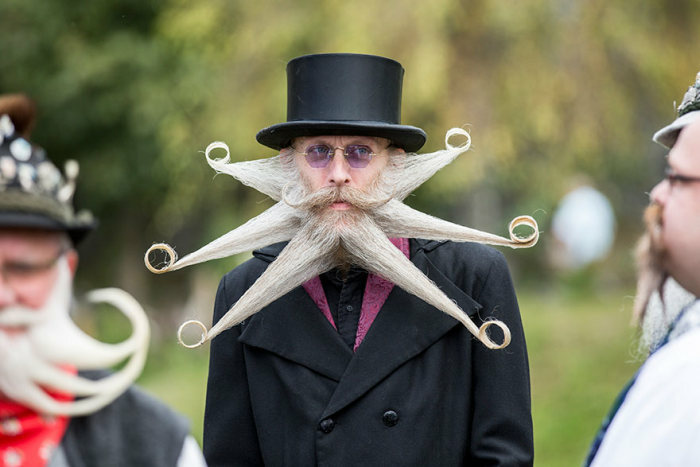 The 2015 World Beard And Moustache Championships, held in the town of Leogang in the Austrian mountains was a big hit this year. 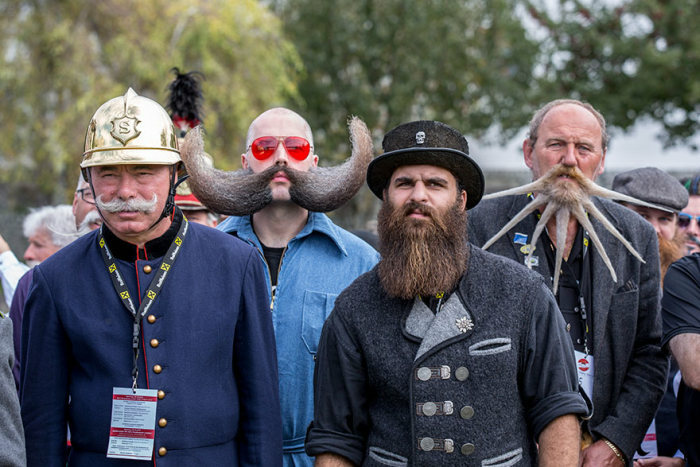 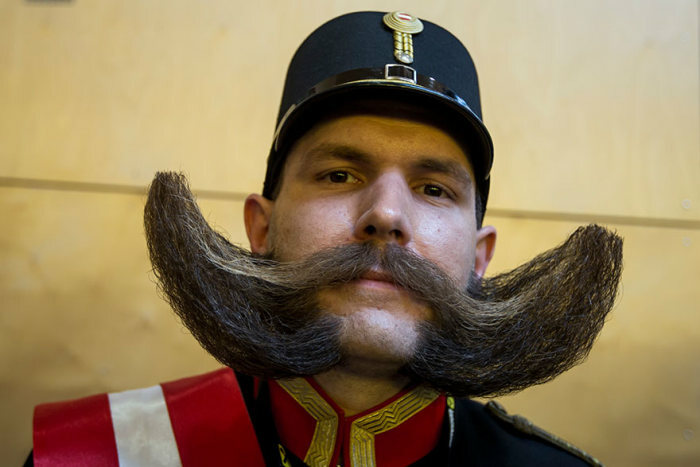 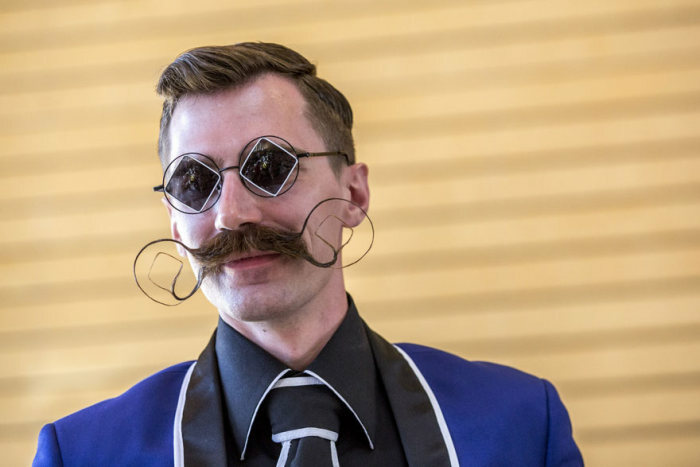 Over 300 men from over 20 countries all gathered to show off their epic facial hair and it was truly a sight to see. 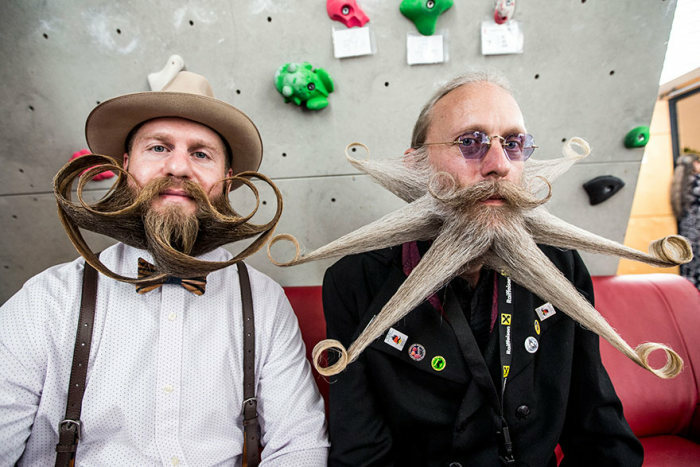 Amazing beard styles. 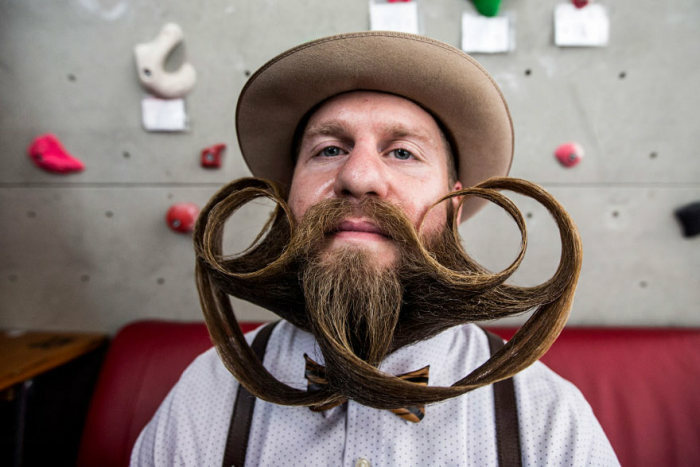 I seriously like grooming my beards and love using beard growth products to have my facial hair a good texture to grow as well as have a healthy asset. 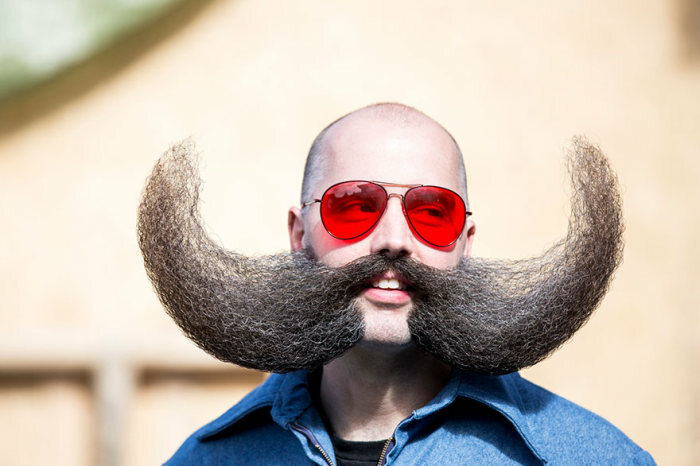 Beardilizer is one of my favourite product.